In India people had started the use of the astronomical instruments before 1000 BC. During this period one of the prominent books Surya Siddhanta was written for astronomical calculations. The content of this book is available but its author is not known. The title Surya Siddhanta means sun theory and it highlights the calculations of positions of stars and planets. Ancient Indian literature that is available today makes it clear that there were instruments based on simple mechanisms which were used to measure vertical angle, horizontal angle, angles in an inclined plane, distances and height. Similarly time was measured using water vessels and also with mechanism working with water head as a potential. Some of the Indian mathematicians later have developed their own instruments and developed their own methods to facilitate the theory of Surya Siddhanta. However these instruments have remained unnoticed due to language constraints. 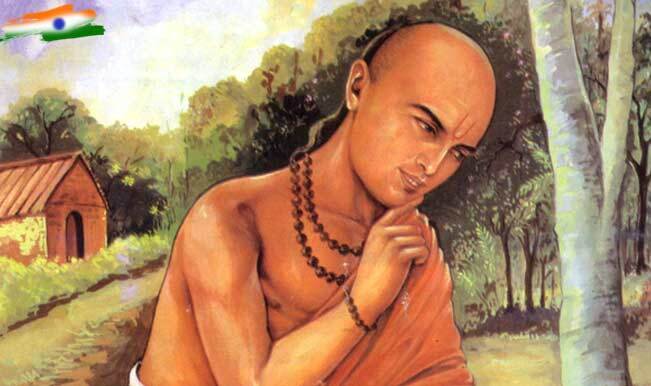 Bhaskaracharya (1114–1185) was one of the promonent Indian mathematicien and astronomer, who wrote a book ‘Siddhanta Shiromani’. In his book he wrote on his astronomical observations of planetary positions, conjunctions, eclipses, cosmography, geography, the mathematical techniques and given the references of many of the instruments used by the astronomers before him. 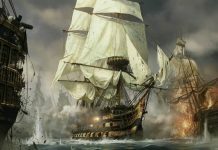 Similarly he has documented the various methods for the use of these instruments. This machine was known as Yasti Yantra (Yasti means a stick). This machine has been also described by mathematicians like Lalla, Shripati and others but Bhaskaracharya has developed his unique method to calculate the height of terrestrial objects like trees and mountains. This machine has a stick pivoted to a board. To use this machine one has to focus the top and bottom of the object and draw the two lines on the board. With these two lines, two triangles are constructed and based on their proportions, height of the object is calculated. It is to be noted here that there is no need to measure the distance between the object and the observer. 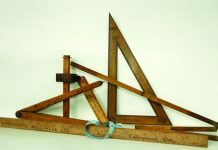 This instrument was also used for land survey. It is also refered as Dhi Yantra. Dhi Yantra means a machine to be used with intelligence. The principle and constructional details of this machine are available in fair detail in Siddhanta Shiromani of Bhaskaracharya. This machine is known as Chakra Yantra which means disk machine. This instrument is a type of protractor used for angular marking of land and angular positioning of cities. It was also used to measure time and to measure some astrological parameters like ‘natta’ and ‘unnatta’. On the surface of this disk a special construction is recommended to mark E-W-N-S direction. It appears to be the combination of chakra yantra, shanku yantra and pitha yantra of Astronomer and Mathematician Lalla. Semicircular disk machine of Bhaskaracharya. This machine is known as chaapa Yantra (Chaapa means a semicircle). Basically it was used for the measurement of vertical angle. Height of the terrestrial objects, diameter of earth, diameter of moon, circumference of earth and distance between moon and the earth was calculated by Bhaskaracharya using this instrument. 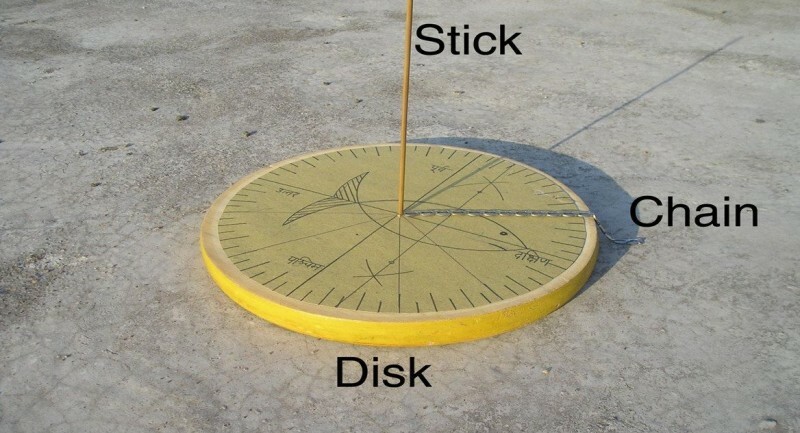 To calculate the height of the terrestrial object, stick was focussed at the bottom and top of the object and the angle was measured. This angle was then used to calculate the height with the help of jya and cotijya. This jya and cotijya are similar as sine and cosine resp. This instrument appears to be the modified version of Dhanu Yantra of Lalla. Bhaskaracharya has attached a long stick along the diameter of the semicircular disk. Disk has the angular graduations and a pivoted chain at the center of the disk, this chain is used in similar way like a plumb bob. Description of this instrument is also given in Siddhanta Shiromani. This instrument is known a Gola yantra and has been also described in the text of ‘Sidhantshiromani’. It is somewhat similar to armilliary sphere. However the terminology used here is not understandable and it is difficult to construct the instrument in its original form. Instrument used by Aryabhatta for star positioning consists of one horizontal disk, positioned in East-West-North-South direction and another similar disk held perpendicular to it with a plumb bob arrangement. This machine was known as ‘Jala chakra yantra’ (water wheel machine). 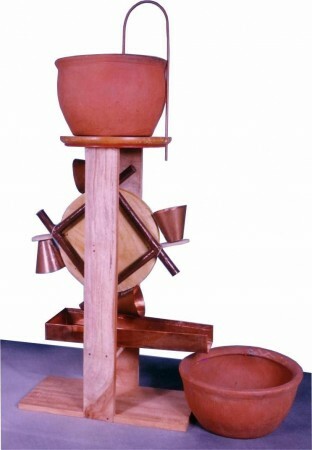 It is a time measuring machine and is described in the book Siddhanta Shiromani. This mechanism operates with a balance between mercury in the tubes and the water in the vessels. This mechanism uses water head as a potential. In the initial position, containers are empty and mercury is in lower position on the wheel. 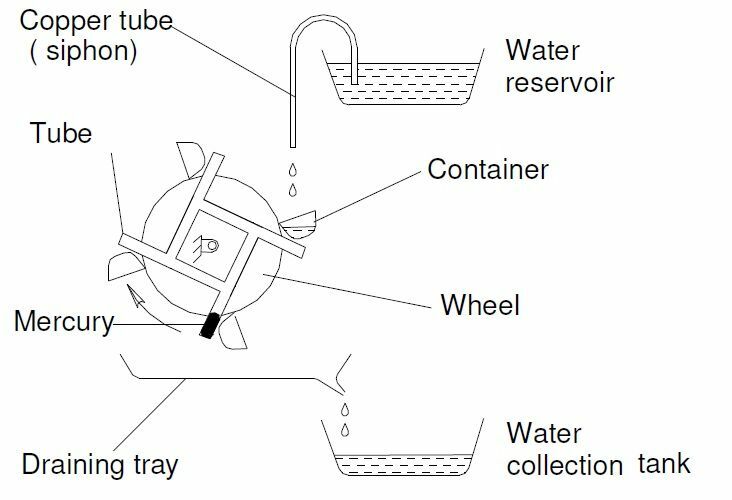 As the water gets collected into one of the container, the wheel starts rotating. A stage comes when mercury slides from one end of the tube to the other end of tube and causes an imbalance, due to which the wheel rotates further. Because of mercury, wheel rotates in jerks. If four containers are used then each container rotates the wheel by 90 degrees. The concept of measurement of angle, height and time with the help of instruments and mechanisms was being practiced in ancient India. It appears that there is a progressive development of instruments from 1000 BC to 1507 AD. Measurements were also done with well defined units for angle, length and time. Similarly innovative geometrical constructions were used to facilitate the use of these instruments.